Spraying a room with room freshener so that it smells fresh and clean is the finishing touch to actually cleaning the room itself. Scents can evoke feelings of comfort and well being, and during the winter months warming herbs, spices and citrus orange are popular fragrances. 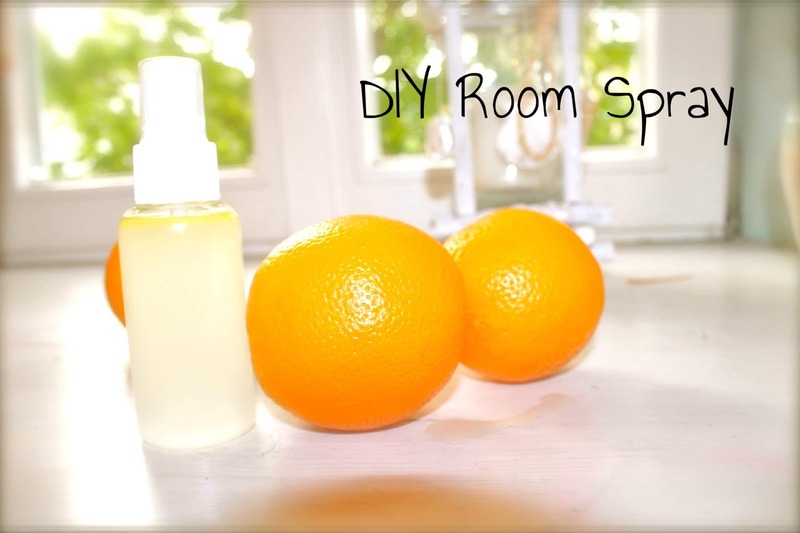 Here we were going to share with you how to make a DIY room freshener spray, using natural ingredients, that will bring a feeling of rest and warmth to your home, perfect for the season. 1/2 cup of fresh herbs such as sage, rosemary, thyme. Add the orange peels and the herbs to the vodka, in a glass jar with a lid, and then lightly shake it before leaving it in a cool dark place for about 2 weeks to infuse. After 2 or more weeks have passed, strain the vodka and add it to a spray bottle (approx 1 litre), topping it up with water. This will give you a beautiful smelling room freshener spray, especially useful for when you want to freshen up the home. You can also add 5-10 drops of pure essential oil to enhance the scent, or even add another fragrance to the mix. Orange, or a spicey cinnamon could be a good choice. This recipe can be adapted easily for different scents. Lemon and lime peels can be used, as well as herbs such as basil and mint. Don’t be afraid to experiment and you will soon discover your favourites.